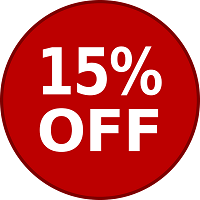 For today only (20th April 2018) when you book in for a full carpet cleaning Brisbane service, you will receive a 15% discount!!! As always, if you book pest control at the same time, you’ll get 50% off the regular pest control price. There are big savings to be had and this won’t be repeated for a while! Contact us now or phone 0450 489 150 to get your spot!